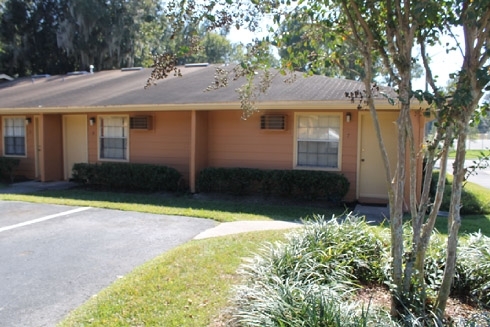 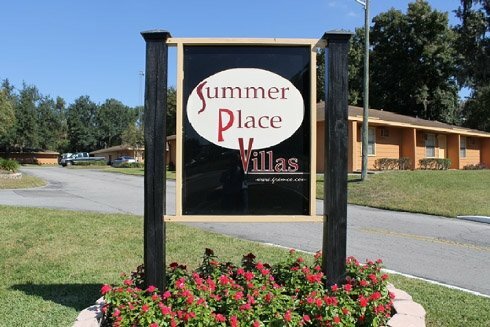 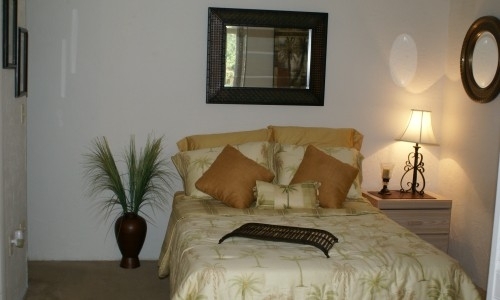 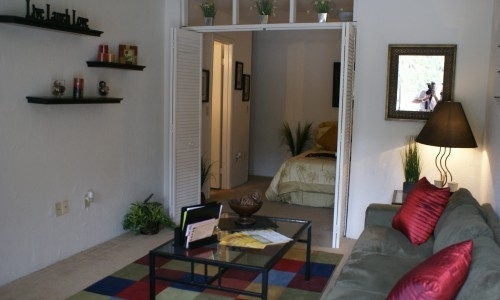 Summer Place Villa Apartments in Gainesville, FL is a small, quiet, single-story-villa apartment community. 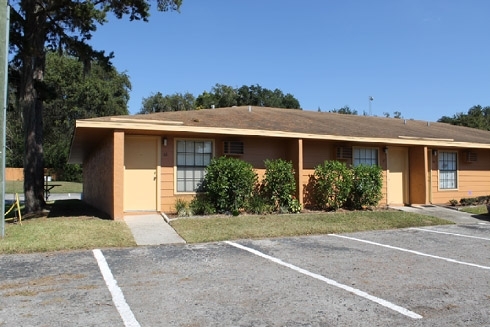 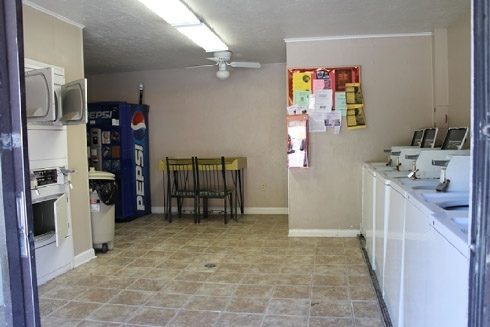 Summer Place is convenient to the University of Florida, Butler Plaza, Shands & VA Hospitals, dining, entertainment, I-75, the main postal facility and on the main bus route. 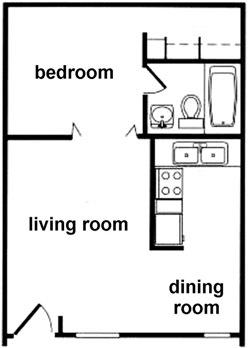 The one-bedroom apartments have ceiling fans, full-size kitchens, dining area, walk-in closets, available alarms and no pet restrictions. 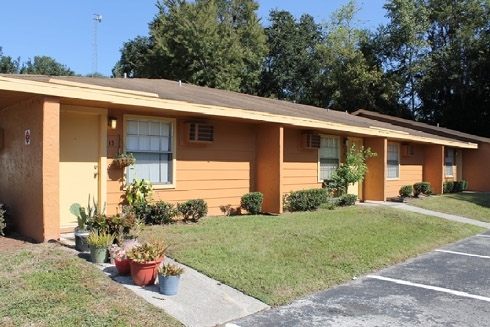 Limited availability for short-term leases. 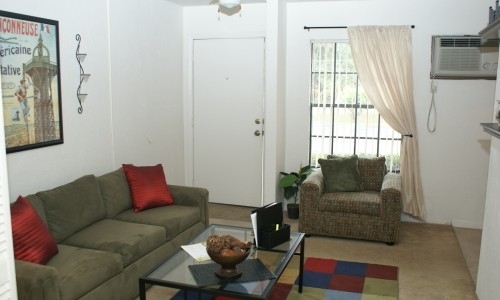 Deposits & Fees: Application Fee: From $40.00; Security Deposit: From $500.00; Pet Fee: $250 + $25/Month/pet; Up to 2 max on pets.